Join the Public Interest Law Association for a panel discussion with 2Ls and 3Ls who have experience in summer public interest positions. Panelists will discuss the job search process, interviewing for public interest legal jobs, and be able to answer student questions. Lunch will be provided. RSVP via SCS online and entered into a lottery for a pad folio! 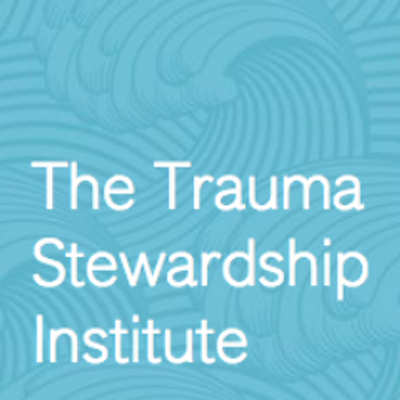 Laura van Dernoot Lipsky is the founder and director of The Trauma Stewardship Institute and author of Trauma Stewardship: An Everyday Guide to Caring for Self While Caring for Others and The Age of Overwhelm. Widely recognized as a pioneer in the field of trauma exposure, she has worked locally, nationally, and internationally for more than three decades. Join Laura and UW Law for a lecture and discussion about her book and her important work! The BLOCK Project gives community a role in the task of ending homelessness by building small, LEED certified homes in the backyards of Host Families. 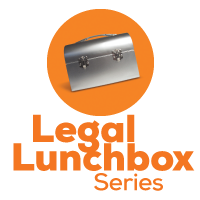 The BLOCK Project is currently seeking counsel to represent a family who is volunteering their yard to ensure that they understand the required legal documents. Because these documents are needed for the housing placement to move forward, your work will be of a charitable nature ultimately benefiting the resident who will be housed. A must attend for anyone with student debt, this free webinar sponsored by Equal Justice Works explains how to reduce your monthly student loan payments and qualify for Public Service Loan Forgiveness. Register here. The U.S. suicide rate is “nothing short of an epidemic,” according to Scientific American, with one life lost every 11.7 minutes. Washington’s suicide rate is 11 percent higher than the national average, with almost 1,300 suicide deaths in 2017—twice the number of lives lost to opioid overdose or to traffic fatalities in the same year. Lawyers are at even higher risk for suicide, and may also see clients who are at risk. Join WSBA for a 90-minute training, prepared with legal professionals in mind, to help increase your awareness of this pressing public health issue and provide you with tools to help prevent it. 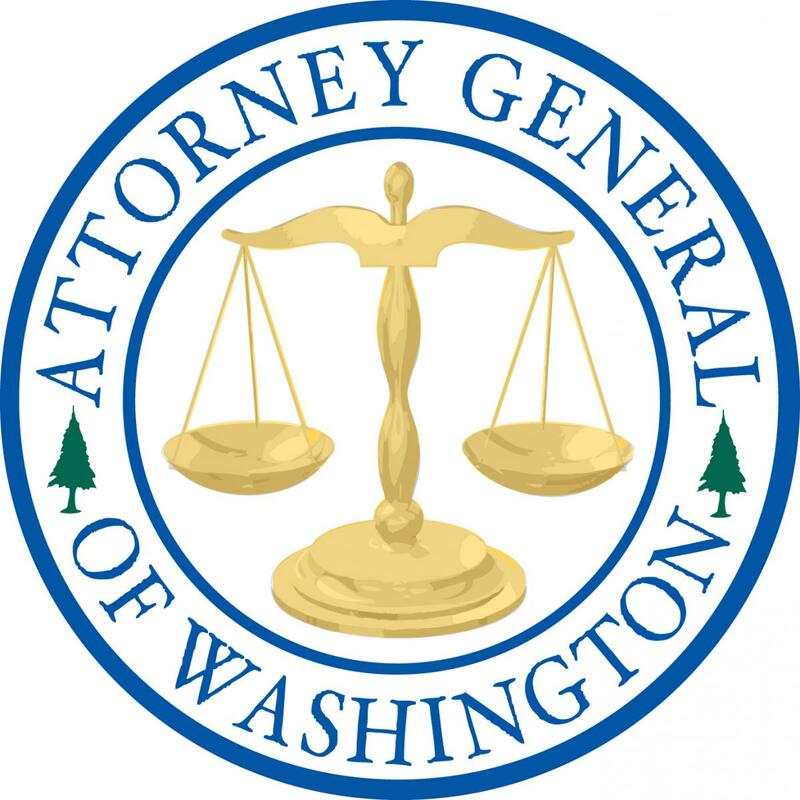 Attorney General Bob Ferguson invites you to an Open House! Assistant Attorneys General from many of the AGO’s divisions will be in attendance to speak about opportunities that exist within their divisions and the AGO. Information about the Office’s volunteer law clerk recruitment program for first and second year law students will also be available. Unemployment Law Project & Somali Community Services Community Celebration! 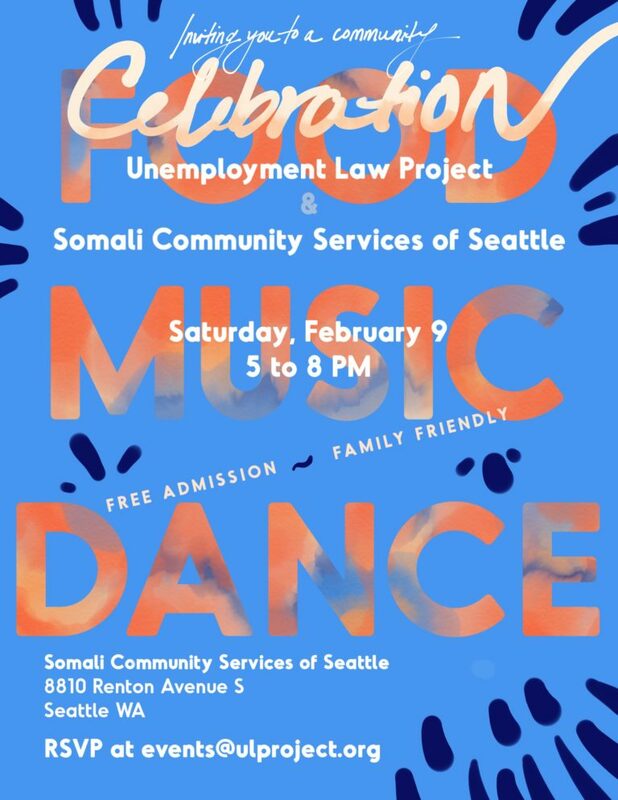 Join the Unemployment Law Project and Somali Community Services of Seattle for a community celebration. 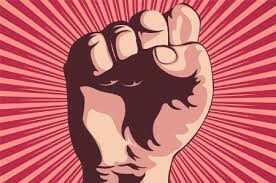 There will be food. There will be music. There will be dancing. And there will be information about services. The event is free and open to all ages. RSVP to events@ulproject.org. The Equal Justice Conference joins all components of the civil legal aid community to discuss and address issues related to the delivery of legal services to low-income individuals in need of legal assistance. For additional details and registration information visit here. The Trina Grillo Retreat provides a unique opportunity for public interest and social justice-oriented law students, faculty, staff and practitioners to exchange viewpoints, explore career opportunities and formulate strategies for social justice. The Retreat offers public-interest minded law school students an opportunity to break the isolation by meeting and networking with other students from around the west coast, and can spawn creative ways to approach social change using the law as an instrument. To register or for additional information about the retreat visit here. 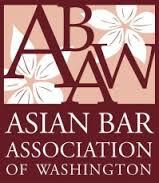 The Asian Bar Association of Washington Student Scholarship Foundation is pleased to announce a new $5000 summer fellowship to a law student (UW, Gonzaga or SU) seeking to work with a public interest organization to advance the legal rights of women and/or immigrants. Both full-time and part-time JD students in good academic standing are eligible to apply. Details and application instructions available here. Application Deadline: February 20, 2019. 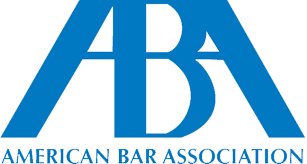 ← Paid Summer Fellowships and Public Interest Law Jobs!